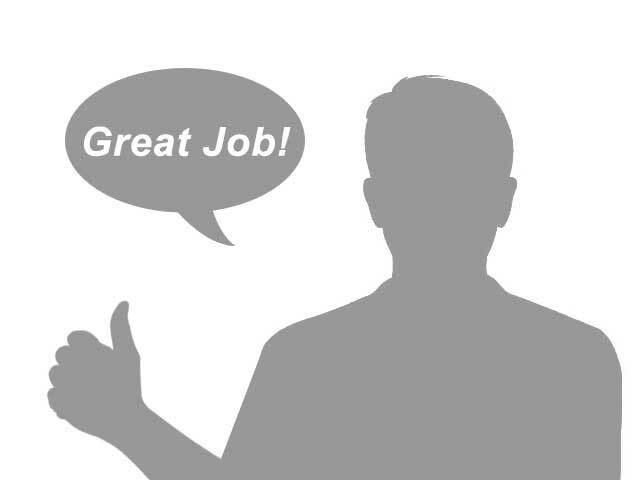 We want to wish a special thank you to some of our recent customers! To find out how you can make the list, start by searching our inventory or contact us. 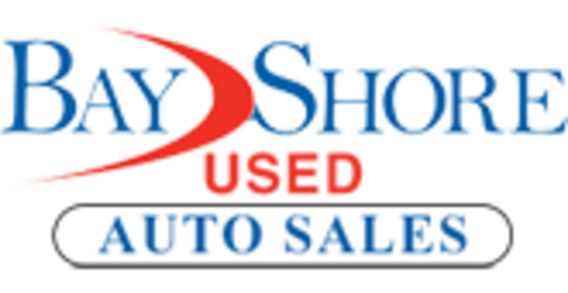 At Bay Shore Used Auto Sales in Virginia Beach, VA, customer satisfaction is our top priority. Our knowledgeable sales and service teams raise the customer care bar to the highest level. If you have never purchased or had your car serviced here at Bay Shore Used Auto Sales, allow us the opportunity to earn your business. I found just what I was looking for at Bay Shore. Thanks for making my car-buying experience so pleasant! The staff couldn't have been more helpful and patient. I recommend Bay Shore to all my friends. They have a great selection at Bay Shore! I'll definitely be back.